Nowhere will Brexit have a greater impact than in farming and the rural economy. 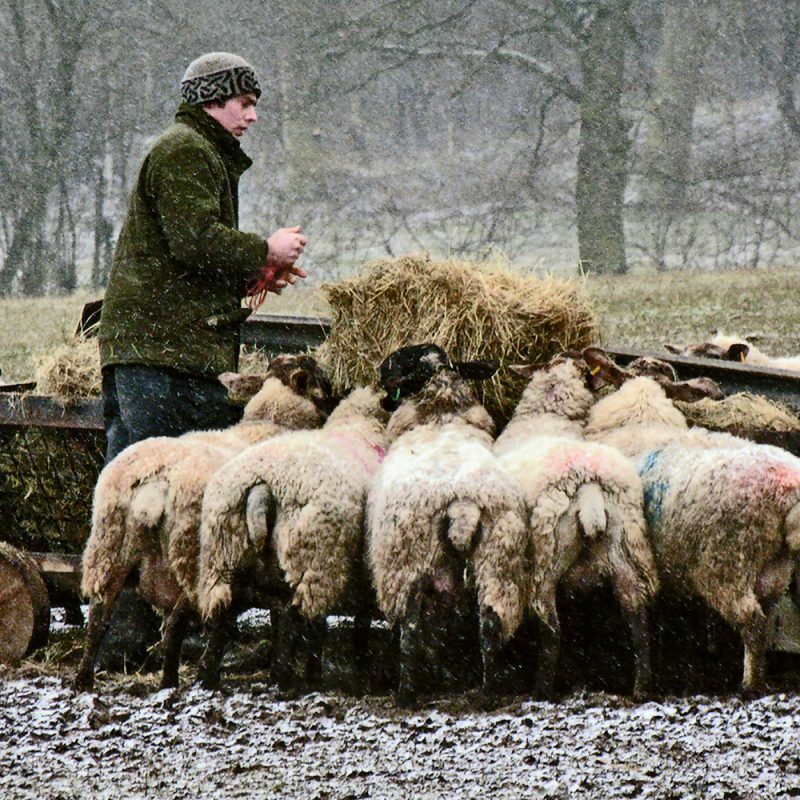 Trade relationships in food and commodities, historic support payments, changing environmental policies, a seasonal workforce let alone the political landscape will all impact on owners of land and rural businesses. The only organisation that defends the rights of owners of land in the UK is the Country Landowners Association. As a consequence of the EU referendum result, we identified an opportunity for the CLA to publicise how it is leading the way in creating a world-class food, farming and environmental policy for the UK; and why owners of land need to join and support the organisation. The creative is running across farming and rural titles both on and offline during the autumn. 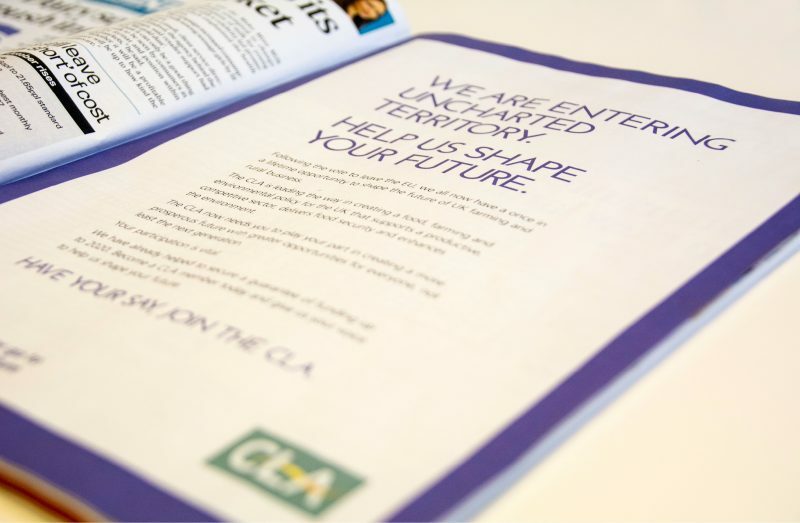 You can find out more about the CLA here.